Laboratory tested – highly accurate home testing kit. 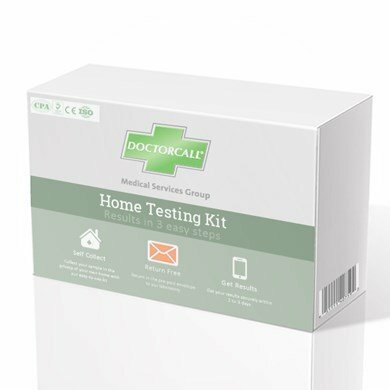 The Doctorcall Chlamydia & Gonorrhoea home testing kit is designed to give you peace of mind and confidential testing for two of the most common sexually transmitted infections in the UK. Using this easy to use test and the latest technology, we can offer you reliable and rapid results. 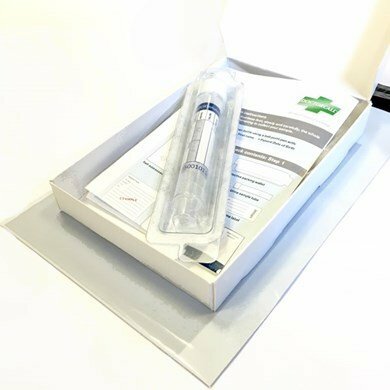 This STI home testing kit is posted in a discrete, unmarked packet delivered by Royal Mail and will fit through your letter box. This test is far more reliable and accurate than kits that allow you to test the sample yourself at home.